Run! Run! RUN!!. Nozomi scared me!!!. 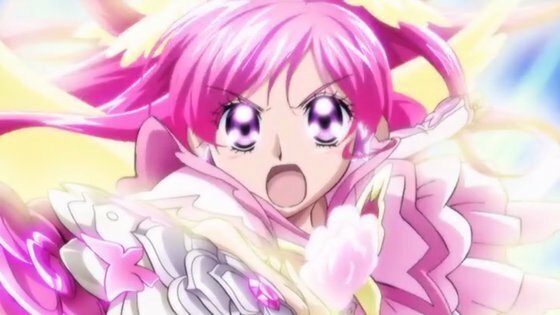 Wallpaper and background images in the pretty cure club tagged: pretty cure pre cure anime. This pretty cure photo might contain ブーケ, コサージュ, 花束, 小さな花束, ポーズ, ノーズゲイ, バラ, バラ色, ローズ, and rosiness. She's trying to help the other Pretty Cure girls to help beat that villian they are fighting.When she transforms she's called Cure Dream. I know! But... Goddamnit!! Dah... May not make you scared?! I'm scared,dude!! Oh my god!